Having a race plan with two or more goals is a good place to start. It helps to have a secondary goal in case you run into some obstacles along the way. Maybe your main goal is a target time, an overall or age group place, or it could be to finish and complete the distance. I like to have a performance-related goal with a specific finish time in mind. If it’s not looking like I’ll be able to hit that goal time, I will change my focus to another goal. Once you arrive to the start line, stay calm and believe in yourself. I like to practice self-imagery as well as visualize the course before the gun goes off. Seeing myself performing well and running comfortably and relaxed up a hill or throughout the race allows me to prepare myself mentally. If you forgot to do something before the start, control your nerves and don’t panic. Put that behind you and remind yourself you’ve done the training and you’re prepared. It’s helpful to break up the marathon into shorter segments to make it manageable and less daunting. This is one way I’m able to mentally overcome longer distances. You may want to try splitting up the race into thirds (8.75-mile segments), or focus on checkpoints such as first 10K, the half-marathon point, and 10km to go. To avoid getting lured into going out too quickly at the start, remind yourself to save the energy for the closing miles of the race. That is where you want to show off for the cheering crowds, not the first mile. Don’t spoil months of training and preparation by getting caught in the moment when the gun goes off. Allow impatient runners to go ahead of you and stick to your race plan. As the adrenaline is pumping, settle into a good rhythm that feels natural. Start out more conservatively and do not try to put time in the bank. I aim for 5-10 seconds slower per mile in the beginning than where I would like to finish the last 10K or back half. In the middle of the race, be patient and find a steady-state effort at which you can cruise along to conserve energy. Focus on being relaxed and running as efficiently as possible. What are the first two and last two letters of patience? This is important! Listen to your body and keep your pace at a sustainable effort. If you happen to fall off pace or a little slower for one mile, don’t attempt to make it all up the next mile. Stick to your target goal pace, as you will be better off saving it for the end. 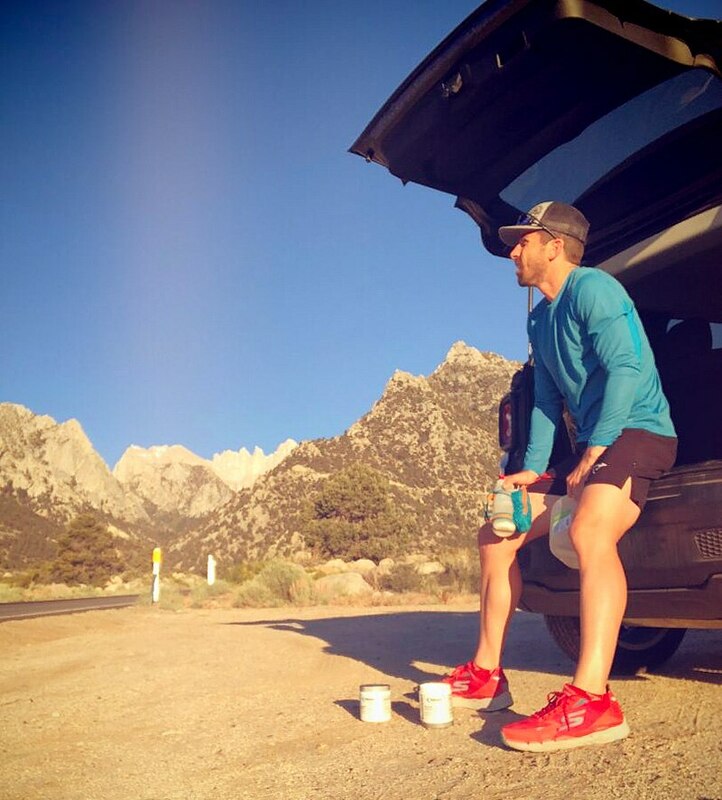 Stay on top of nutrition and hydration, and don’t pass up any aid stations. This is where a lot of mistakes are made, because people get caught in the moment of trying to save time. Passing up valuable fuel that your body will need at the end will come back to bite you. I’d rather take a few extra seconds or even walk into an aid station to ensure I’m getting my nutrition along with enough fluids. 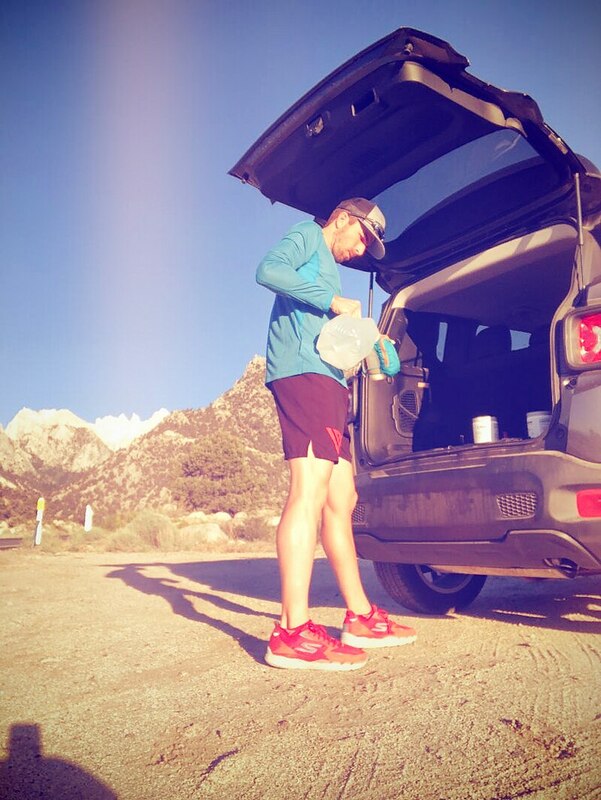 If aid stations are every two miles, it’s less than 25 seconds of time spent by taking two additional seconds. You can easily lose that in one mile if you’re dehydrated or bonk at the end of a race. If you have taken care of your body up to this point, your body will take care of you. With 10K to go there is still quite a bit of hard racing to do, and you’re either going to be falling off the pace or finding yourself holding steady. Whichever it is, try positive self-talk to get you to the end. I like to think back and recall a challenging workout I completed during my training that required grit and effort to get through it. Recalling one or two tough workouts that forced you out of your comfort zone helps late in a race when it gets more difficult. Stay in control and start thinking about where you want to make your move. 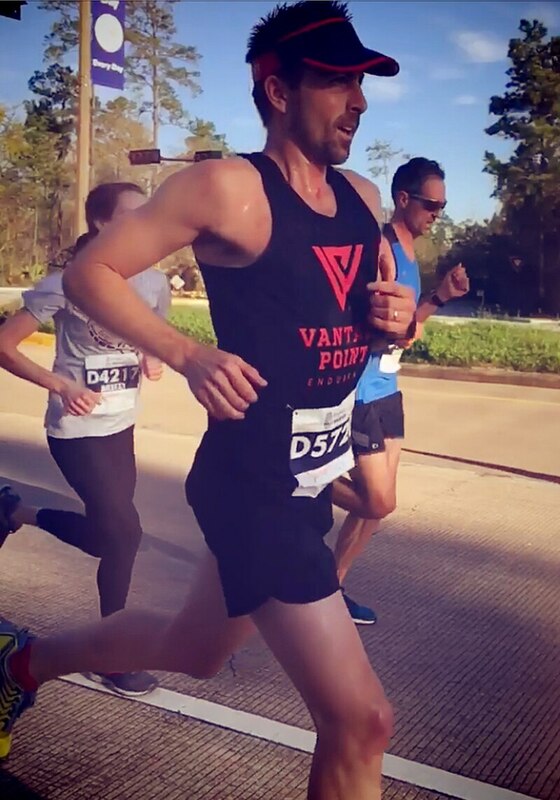 If you are able to pick up the pace by a second or more per mile, start to squeeze out a little extra effort and see if you can hold on to that faster pace for the closing mile/s. The last mile, give everything you have and leave it all on the race course. Crossing the finish line is an accomplishment and an achievement in itself. I love the feeling of pushing myself a little harder than I thought I was capable of and learning something new about myself. It’s what keeps me coming back for more. Best of luck to you and congratulations in advance!